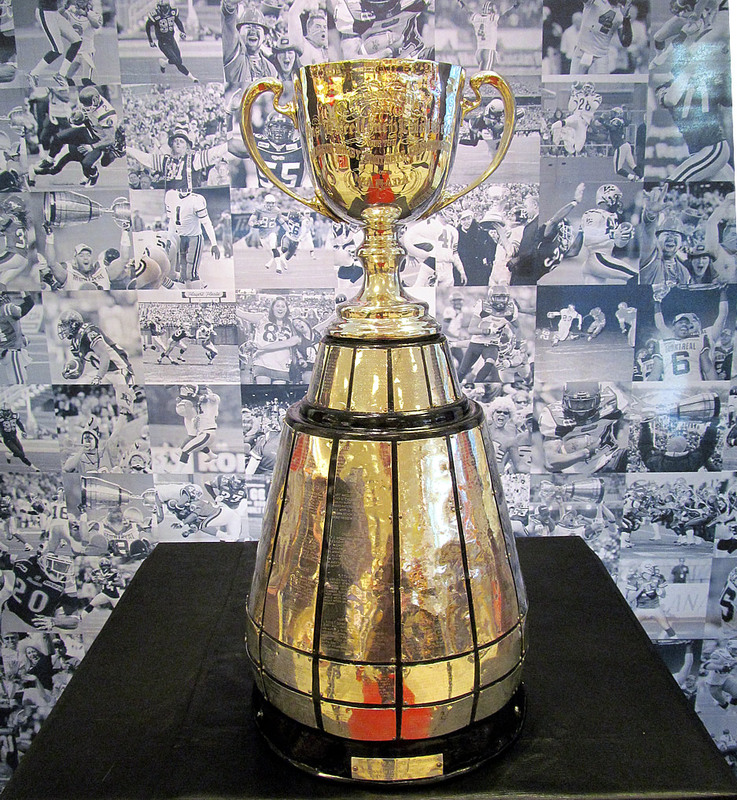 This Sunday marks the Canadian tradition of the Grey Cup taking place. This will mark the 104th time the Cup has been contested. Once again, it’s the best of the east versus the best of the west. Lots of excitement and lots to anticipate for the big game. This will mark the first time the Grey Cup will be contested in the new BMO Field Stadium. However it will be the thirteenth time in which the Cup will be contested on the grounds as it was Exhibition Stadium the previous twelve times before the SkyDome replaced Exhibition Stadium as Toronto’s host venue. Now the Exhibition Stadium field takes it back! 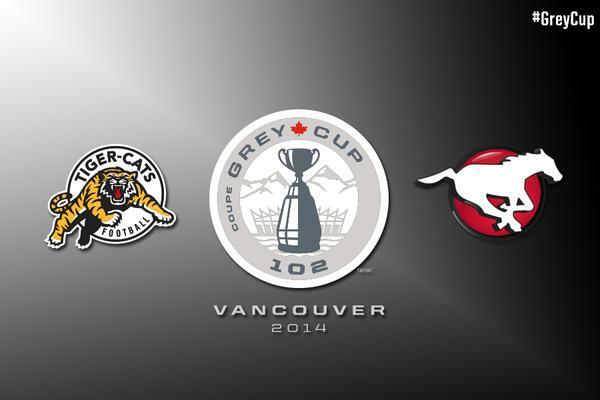 This will also be the first Grey Cup since 2002 that will be contested on grass turf. Just like the Super Bowl, the Grey Cup will have its parties. There will be no shortage here. Leading up to the Cup there will be fan activities, alumni luncheons and autograph sessions. There will also be two new events added to this year: the Empowering Women and Community Through Sport Summit and the first Grey Cup party in support of an LGBT community hosted by Strikers Sports Bar and You Can Play. Sirius XM will be hosting the Grey Cup concert series with acts like the New Pornographers, Tokyo Police Club, The Sheepdogs and The Lowest Of The Low slated to perform. Alessia Cara will highlight the SiriusXM kickoff show, The Tenors will sing the national anthem and OneRepublic will perform during the Freedom Mobile Halftime Show. Sure, it’s a given that the ticket prices increase with every Grey Cup but there is a risk of it going overboard. The ticket prices originally ranged from $169 to $899 before taxes. However the prices resulted in a smaller-than-anticipated total of tickets sold by mid-October. This led to organizers to reduce the prices of the tickets. Those who already purchased tickets were offered either a compensation or an upgrade after the price decrease. With less than a week before the Cup, sales of tickets increased dramatically and a sell-out of 35,000 is anticipated for tomorrow. This is the team of the CFL this year winning fifteen of their eighteen regular season games. Their two losses came at the hands of the BC Lions and the Montreal Allouettes and their draw came via the RedBlacks. The Stampeders are the best CFL team this year but they’re not invincible. It could be possible they could give it away at the Grey Cup. The Stampeders don’t simply want to win for themselves but they also want to win in memory of their young teammate Mylan Hicks. Before Hicks played for the Stampeders, he played Michigan State in college and was signed onto the San Francisco 49ers in 2015 but was released before the season started. Two months ago, the 23 year-old Hicks was shot to death at a Calgary night club. The team will be wearing black 31 pins in honor of Hicks on Sunday night. Ottawa RedBlacks make it two straight Grey Cups in their three seasons of existence. They are the best of the East this CFL season but that’s not really saying much this year. Ottawa topped the CFL’s East rankings with 8 wins, 9 losses and a draw. The West had all but one of their five teams amass ten wins during regular season play. Obvious signs this was a weak year for the East. It could have been an all-West Grey Cup this year but the RedBlacks won their semifinal against Edmonton on Sunday with a score of 35-23. Actually Edmonton was the one team the RedBlacks beat in both their regular season games. Lucky guys. The RedBlacks are not too weak to win against the Stampeders. They may have lost to the Stamps 48-23 back in September but they drew 26-26 after two overtimes back in July. Coach Rick Campbell has worked hard to prepare the men and their defense has been getting stronger and more solid as of late. It’s very possible the RedBlacks can upset the highly-touted Stamps over in Toronto. Yes, I will eventually have to make my prediction. I will have to go with the majority and predict the Stampeders to win. As for the score, I’m guessing 35-20. This should make for an exciting game as Ottawa will put in a good fight. And there you go. My preview and prediction for tomorrow’s Grey Cup game. Will this Grey Cup be the RedBlacks’ first ever (Ottawa’s tenth) or the Stampeders’ eighth? Kick Off is 6pm EST.